Attractions to see in and around Shigatse: Everest B.C, Tashilhunpo Monastery, Palkhor, Shalu and Sakya Monastery, and typical villages. 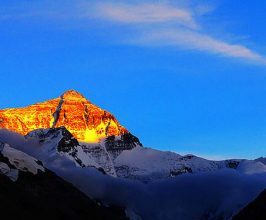 Attractions to see in West Tibet: holy Mt. 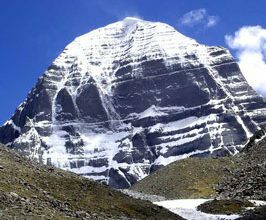 Kailash, Holy Manasarovar Lake, Guge Kingdom and Ruins, Landscape along the way. Attractions to see in Tsetang-cradle of Tibetan civilization: Lake Yamdrok, Karola Glacier, Samye and Mindrolin Monastery, Chimpuk Heritage. Nagchu is in northern Tibet with boundless prairie, superb livestock and indigenous Tibetan nomads. You will see Namtso lake and many more. Nyingchi Attractions: Located in southeastern Tibet on the Brahmaputra, Nyingchi is the gateway to Tibet from Yunnan and Sichuan. 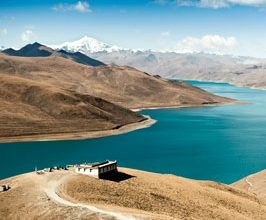 These travel tips and guidelines are focused on Tibet travel documents and how to select a tour, how to book and how to pay and how to prepare before going to Tibet. Are you allowed to travel freely in Tibet? The answer is not “No” and not “Yes”. It totally depends whether your travel is in Lhasa or outside of Lhasa. How can you enter to Tibet from China or from Nepal? What documents will you need? How to apply and how soon can you get? Just follow local tourism insider and we help you make all things simple and easy. How to book a private Tibet tour or Join-in group tour? The reservation process is simple with us. 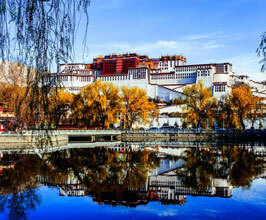 Please follow these guidlines and we will arrange your Tibet vacation smoothly. After your Tibet Tour Deposit Payment done, what we will do. After you pay a deposit for the tour confirmation, Tibet Travel Expert Team will begin all the contracted service items booking step by step according to the local permits application policy. In the mean time we will arrange air ticketing, train ticketing, hotel, guide, vehicle arrangements and be sure all arrangements are in good control before your arrival. It is much easier to get to Tibet nowadays than before. There are a number of ways to get there, more than 15 flights every day from inner China, Kathmandu, and you can also choose to take the Tibet train from Xi’ning, Beijing, Shanghai, Xi’an, Chengdu, Guangzhou or Chongqing etc. 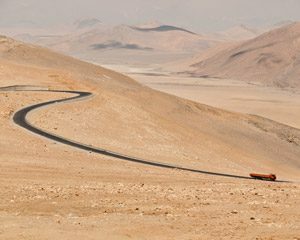 Additionally travelers can enter Tibet by overland driving from Shangrila (Yunnan),Golmud (Qinghai), Sichuan and Kathmandu Nepal. How can I get to Tibet easily? For overseas visitors from far away, flying to Tibet is by no means difficult. 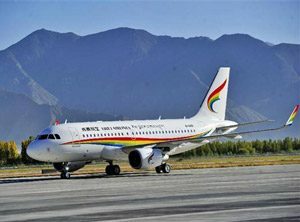 In fact it is quite easy as flying into Tibet is very much faster than any other ground transports and one can save more time to explore Tibet. 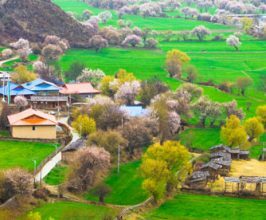 Read more about air travel to Tibet. Taking Qinghai Tibet train travel is probably once a lifetime experience for westerners. 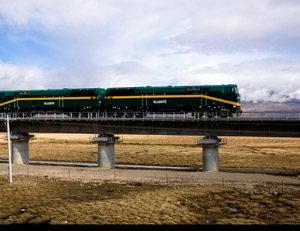 Since its completion in early 2006, the railway has become an increasingly popular Tibet tour option that offers stunning views of the high Plateau. Read more. Want to take overland trip to Tibet by car? In Tibet, there are 5 main highways which are “bridges” between Inner mainland China and Nepal. They are the highways between Tibet and Nepal, Xinjiang, Qinghai, Sichuan and Yunnan Province. Read more Tibet overland tours. Animism means “breath, spirit, life” in Latin. 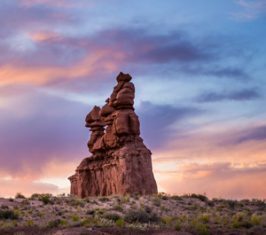 It encompasses the beliefs that spirits or souls exist not only in humans but also in animals, rocks, geographic features such as mountains or rivers, and other entities in natural environment such as thunder or wind. Bon or Bonism is the indigenous religion of Tibet before the arrival of Buddhism. It’s name was probably derived from the ritual recitation (“Bon” means invocation). 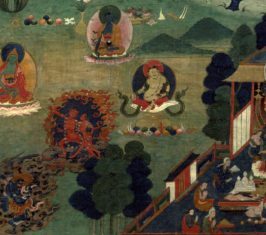 It is very controversial if Bon has influenced Tibetan Buddhism or the other way around. Nyingma is the oldest school of the four major schools of Tibetan Buddhism (The other three are Kagyu, Sakya and Gelug). The word “Nyingma” literally means “ancient” and Nyingma is also called Red Sect because all the monks wear red hats. Kaygu is the third largest school of Tibetan Buddhism. 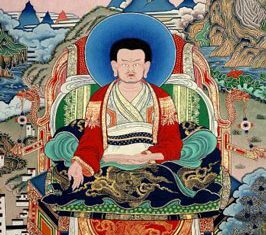 It is also known as “Oral Lineage” or Whispered Transmission school because it emphasizes on oral esoteric transmission from teacher to disciple and Kagyu means “oral transmission” in Tibetan. Sakya is one of the four major schools of Tibetan Buddhism and is the smallest school today. 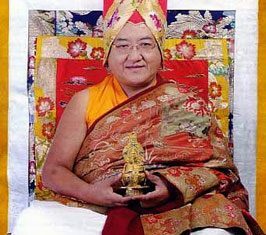 Sakya means “pale earth” in Tibetan and it got the name due to the grey land of Sakya Monastery.It is developed during the second translation of Buddhism from India to Tibet in the eleventh century. 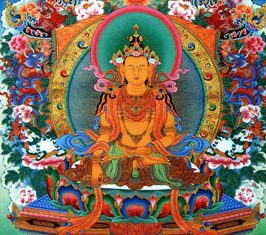 Gelug was founded by Je Tsongkhapa (1357-1419) but the lineage can be traced from Kadampa tradition of the great Indian master Atisha (982-1054). 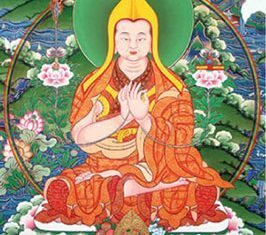 Tsongkhapa was of the founder of Ganden Monastery built in Lhasa which became the main seat of Gelug tradition. Ganden is just 45 km to east of Lhasa.